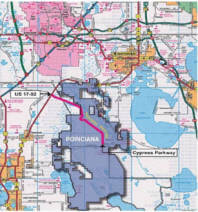 In April of 1971 Florida created Town of Poinciana by providing legal rights to a private developer. In October of that year the Walt Disney Company opened Walt Disney World in Orlando which was the beginning of economic growth in the Orlando Area that has led our region to become the number 1 hospitality industry based economy in the world. 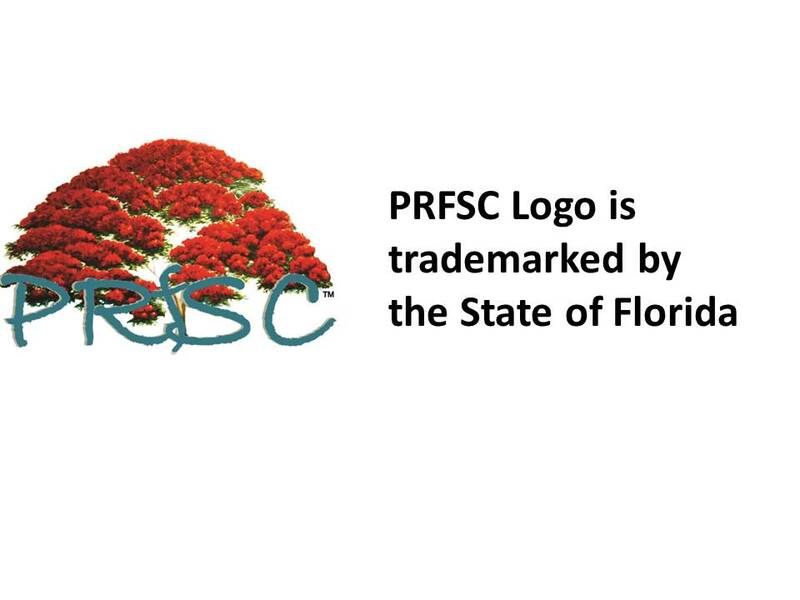 Poinciana and these two events are inseparable. Poinciana developed as a 'bedroom' community to serve the business needs of the Orlando economic boom. 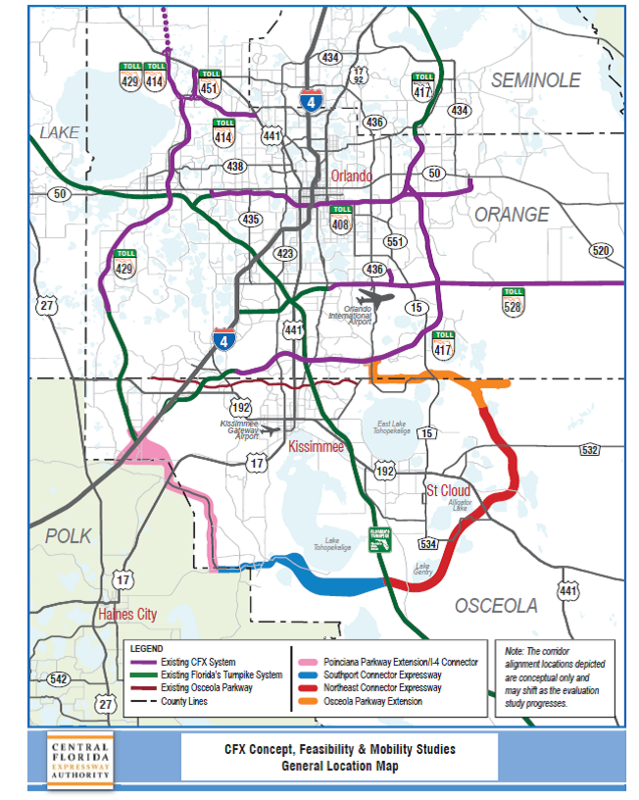 Transportation is the lifeblood for the future of Poinciana. Unfortunately Poinciana has developed a bad reputation for traffic congestion. The population growth in recent years has far exceeded the ability of Poinciana's local government to provide more roads and transportation resources. 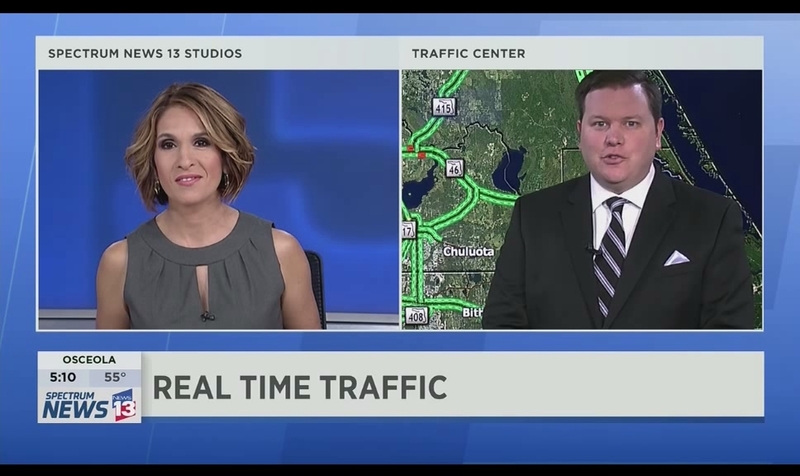 Please click here to listen to a typical morning traffic report from Orlando TV stations describing the Poinciana traffic situation. 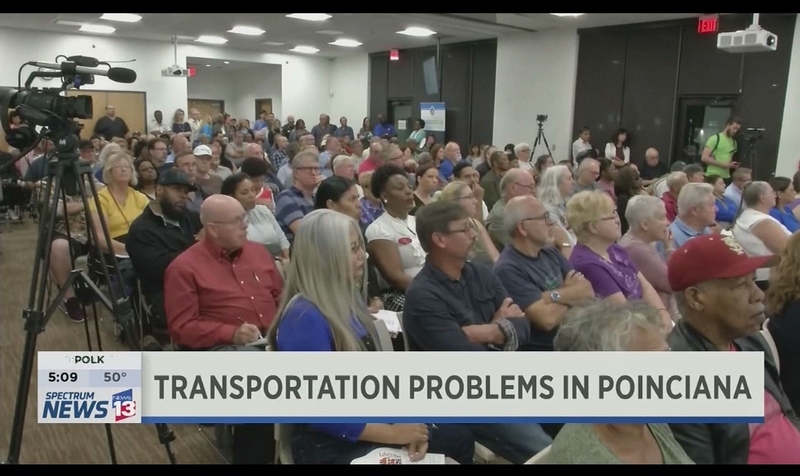 As a result there was an Osceola County public meeting held in Poinciana where representatives from all the agencies responsible for Poinciana transportation issues met with the people of Poinciana. There was standing room only as the residents listened to what they were being told.